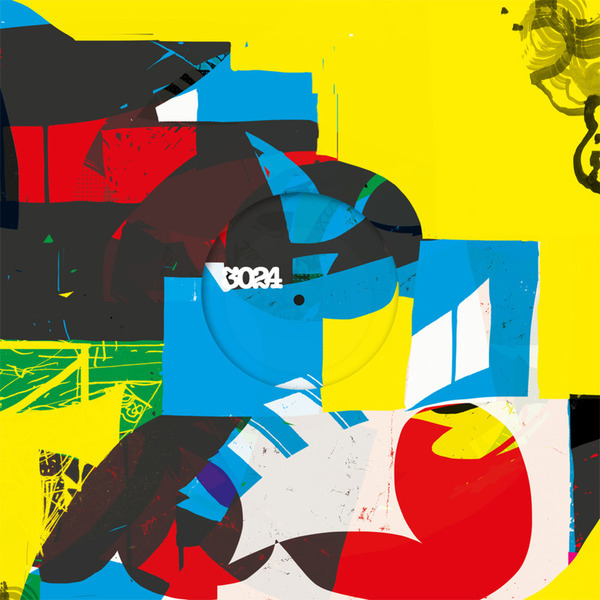 After debuting on Martyn's 3024 label in late 2011, Jon Convex is joined by dBridge on vocals for three darkly romantic machine grooves. 'Lied To Be Loved' is the standout cut, rippling a "Moroder/Human Centipede" bass under glass-cut drums and dBridge's tender vocal highlighted with slivers of metallic synth melody in a fresh update of classic Electro schematics. Meanwhile, 'Zero' locks on a crafty sort of Electro-House motion hinting at ruder Detroit moves from an underground UK perspective, while 'Stay' sounds like a wetter Jimmy Edgar cut.